For any TALK International student just beginning their college career, you will soon find out that although it is exciting time, it is also a challenging period. For those students who choose subjects such as math and science at college, they will probably feel that they have chosen the more difficult courses which require a lot of very precise work. The key to dealing with all those equations and calculus is to have a scientific calculator. This really saves time and allows you to advance quickly in your classes. 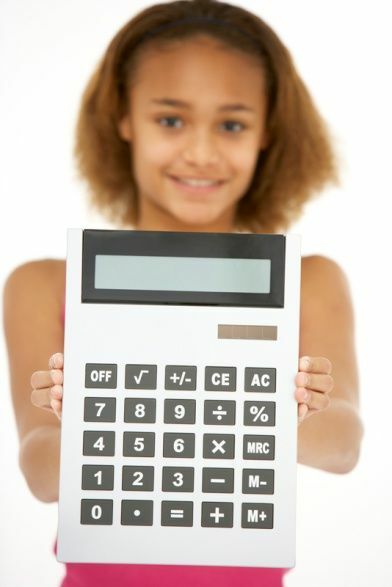 A scientific calculator is able to provide students with the power they need to help them learn how to work out solutions to common or hard problems. The reason for this is that typically features up to 47+ functions and can help to solve almost any college-level math problem that students may be faced with. 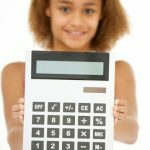 These types are calculators are different from other calculators and are designed to help reduce overall human error when calculating complex equations. They are designed to be compact, easy to handle, and are relatively affordable for most college students. Scientific calculators come in many different designs and are available from many different places. When choosing one for your study, here are some things you may want to take into consideration. What it will be used for – study or business? How scientific do you need it to be: eg with Pi or Square Root equations? Buying a scientific calculator can be greatly advantageous for any International TALK student in order to help improve and enhance any study session , thus ensuring that your overall grades are where you want them to be.